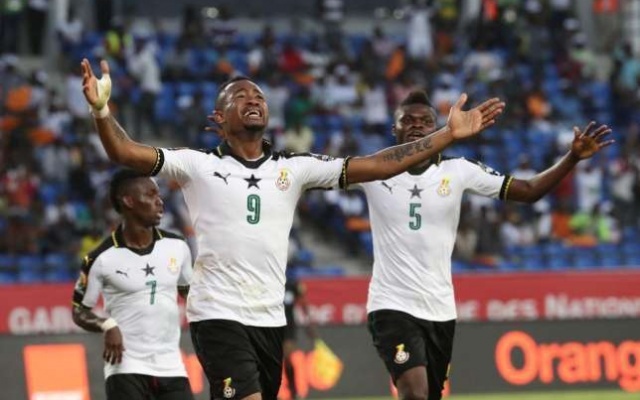 Jordan Ayew scored a brace on Sunday, 18 November 2018 to give the Black Stars of Ghana a 2-0 win over Ethiopia in a 2019 Africa Cup of Nations qualifier. Ayew hit the back of the net just three minutes on the clock courtesy an assist from defender Harrison Afful. Ayew got his brace from a well taken penalty kick after Emmanuel Boateng was fouled in the box by Ethiopian goalkeeper. The Ethiopians came into the second half stronger, winning the lion share of possession but the Ghanaian defenders kept them at bay. Ghana moves to second place in Group F, a point behind leaders Kenya. To read the full piece from Class FM Online, click here.